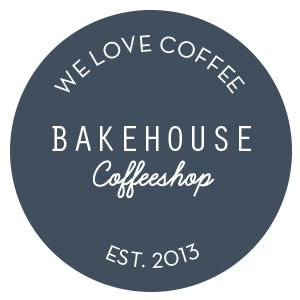 Great tasting coffee is at the heart of what we do at the Bakehouse.  In fact we love coffee so much that we have created our very own Artisan 'Bakehouse Barista' Blend... It's smooth, aromatic and locally roasted in Writtle, Essex.  Enjoy a delicious cup of coffee with us here at the Bakehouse, or pick one up to takeaway! 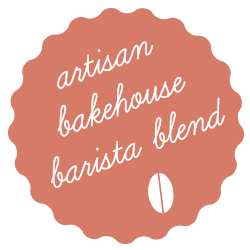 You can also buy our Barista Beans, either freshly ground or as coffee beans to grind at home (also available in Decaf). Available to purchase in-store or online.